Lincoln Occupational Health | Are your employees fit to drive? Are your employees fit to drive? Driving is considered one of the most dangerous activities employers ask employees to do and it is estimated that more than a quarter of all road traffic incidents may involve somebody who is driving for work. 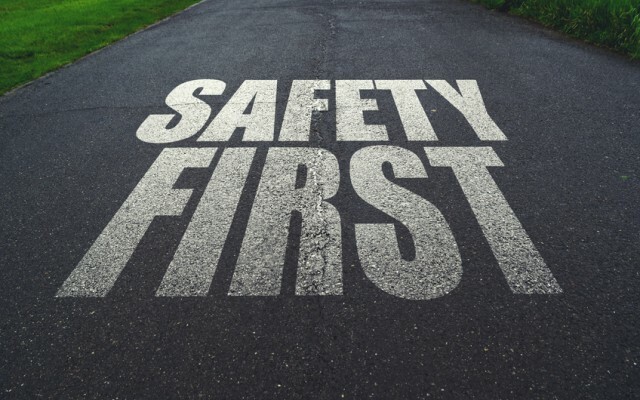 Under health and safety legislation, employers need to effectively manage the health and safety risks of employees during on-the-road activities in the same way as all other work activities. Earlier this week, the Driver and Vehicle Licensing Agency (DVLA) launched their national eyesight awareness campaign which will run throughout this Summer. The campaign encourages drivers to take the ‘number plate test’ from 20 metres and check that they meet the minimum eyesight requirements by law for driving at all times. This exercise can be measured by 5 car lengths or 8 parking bays which is equivalent to 20 metres distance at the roadside. It is advised that if they have any concerns with their eyesight they should visit the opticians for an eye/eyesight examination. Further information about the DVLA’s campaign is available here. However, whilst this campaign is aimed at the public, it is a reminder to employers of their health and safety obligations to manage the risks to their employees who drive as part of their work. Do you know if your drivers are sufficiently fit and healthy enough to drive safely and not put themselves or others at risk? At Lincoln Occupational Health, we can assist you in meeting your obligations under health and safety law by carrying out driver assessments and determining if an employee is medically fit to safely operate a vehicle at work – whether this be a car, van, HGV or fork lift truck. We can provide you with advice and health assessments that will allow you to effectively support the employees on the road. Further information on fork lift truck operators health assessment document is available to download here.